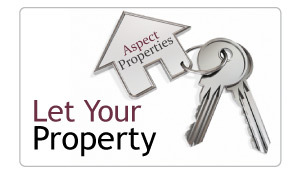 Aspectproperties.co.uk are a straight talking, knowledgeable and hard working Letting Agency whose main aim is to provide you with a great service, so you will keep coming back to us year after year. Aspectproperties.co.uk focuses all of our time into advertising your properties perfectly and letting them to the right tenants. Stephen Smith & Ryan Couldrick are the company directors with whom every client will deal with on a day to day basis. Unlike other agencies, you will deal with Stephen & Ryan from start to finish, rather than being passed around the merry-go-round of different people from different departments. You will be given our office number and our direct mobile numbers so you can be in contact with us any time. For more information on the services we provide please click on the Landlords or Tenants page.